I walked a couple of miles early this morning in the fog. But, today I brought the white cane. It actually helped a few times. I guess that means I will go out in public and admit I'm blind. 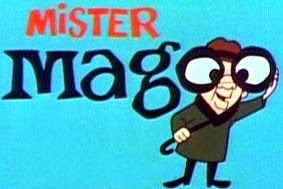 No more Mr. Magoo-ing it.